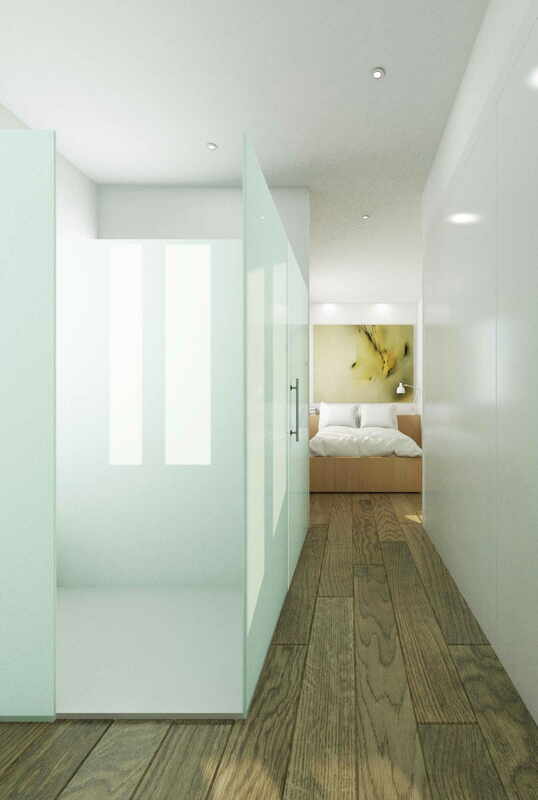 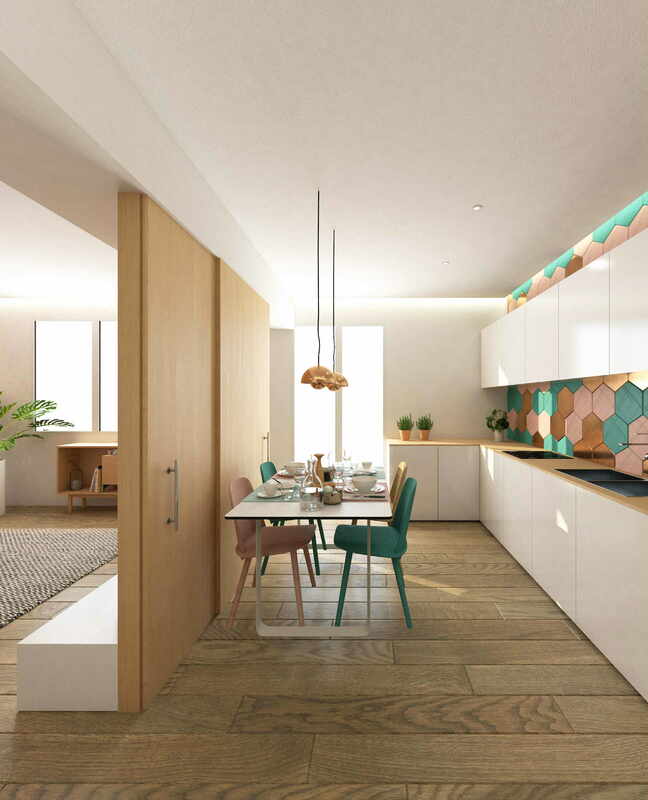 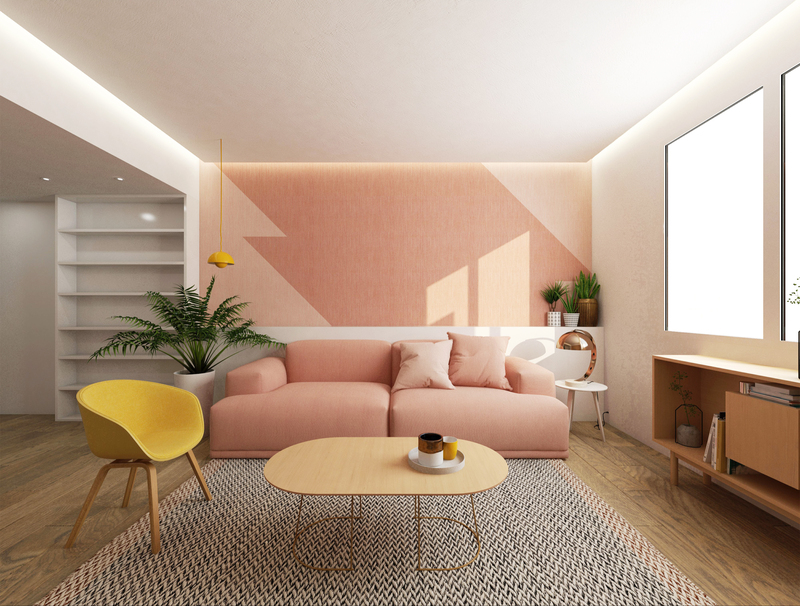 Interior renovation project of an 85m2 apartment located in the center of Madrid. 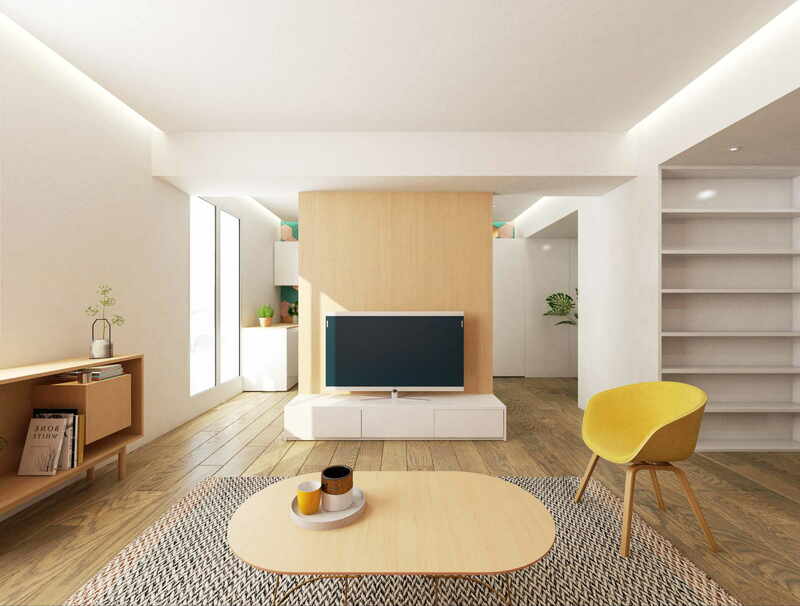 The clients, a young couple, needed a flexible home capable of evolving as the family evolves. 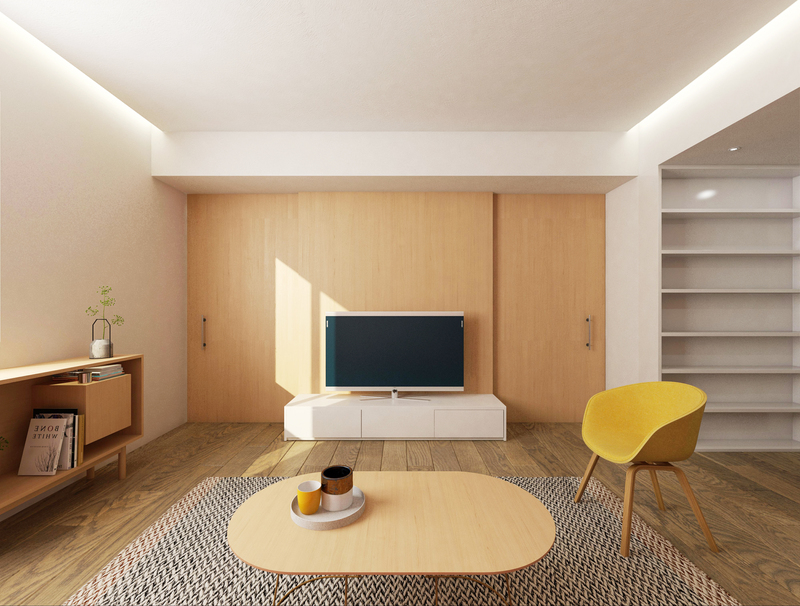 Due to the great length of the corridor located in the access of the house, it is proposed to enable the wall, using the wildcard corridor, combining a storage area, rest area and study area.